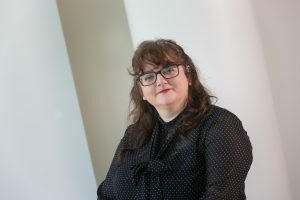 Karen Simms is a corporate and commercial lawyer with over 21 years’ post qualification experience and Head of the Company Commercial Department at Sintons. She advises leading companies, businesses, organisations, individuals, NHS Trusts and University spin outs on complex commercial contracts, IT and IP, reorganisations and mergers, acquisitions and disposals, constitutional issues and corporate governance. Karen is known for providing pragmatic and timely advice, acting as a trusted advisor to a number of clients and is recognised by Legal 500 as a leading individual. Agreements for the manufacture of cell derived products (in accordance with Manufacturer’s Authorisations for IMPs) for clinical trials. Karen also acts for a number of dental clients in relation to the acquisition and disposal of private and NHS practices.